With this addition our team of experienced people and young talents is growing and making us stronger within quality, compliance and more knowledgeable within pharma business processes. Also these three profiles all have had experience working with – and validating SAP systems. More than 15 years of experience with implementation projects and system operation. She is highly specialized in GxP. She has performed in roles such as Compliance Consultant and Test Manager. Tine also have 5 years of experience as SAP System Manager in a highly complex environment. More than 10 years of experience with IT compliance, Quality Management and System Administration within the Pharmaceutical industry. Working as Validation Track Lead in IT implementation and upgrade projects. 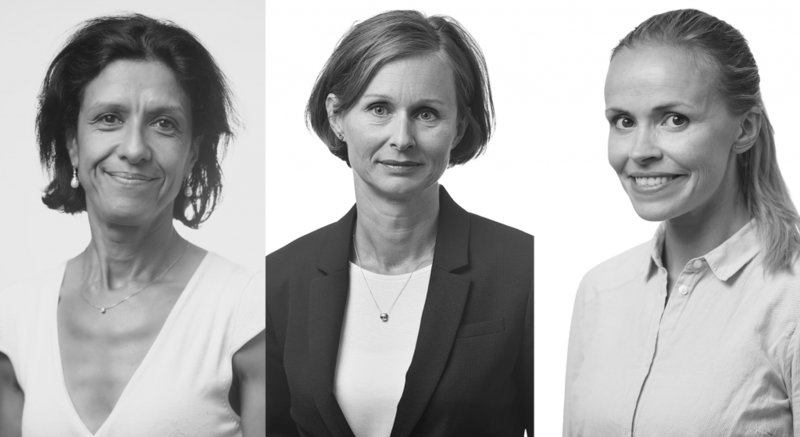 With this latest addition to the team we believe we have one of the absolutely strongest Compliance and Validation teams within Danish Pharma. See our team here – and don’t hesitate to contact us.